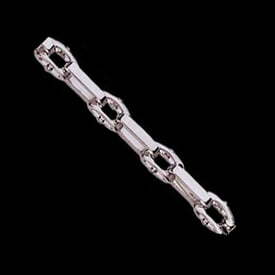 Platinum Antique Scroll design toggle bracelet. 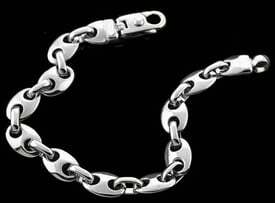 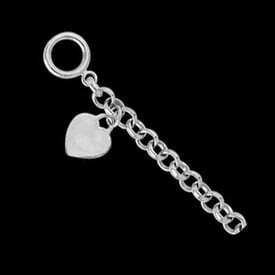 This new Platinum bracelet measures 9mm in width and our price shown is for the suggested 8 1/2 inch weighing around 60 grams. 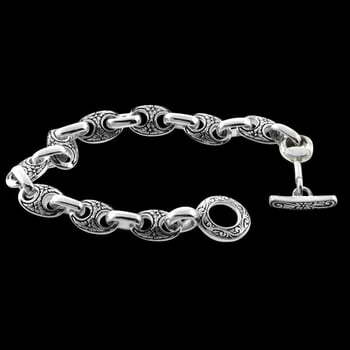 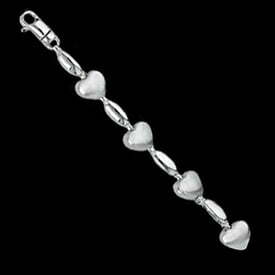 You'll Love this very unique exclusive Platinum bracelet design.